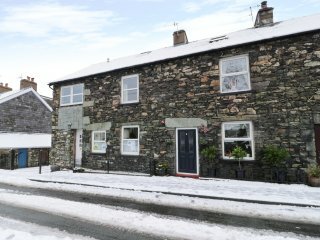 “Romantic” Perfect service. 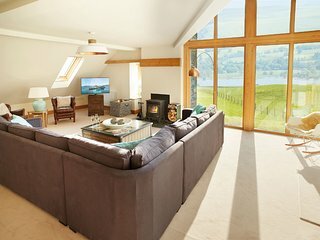 Highest standards of fittings. 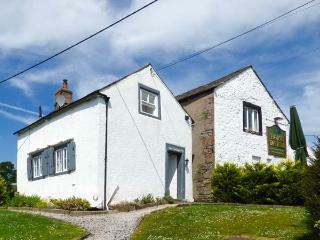 A little bit remote but good pubs, towns and walks by driving . 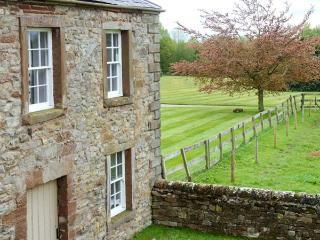 Very good for dog. 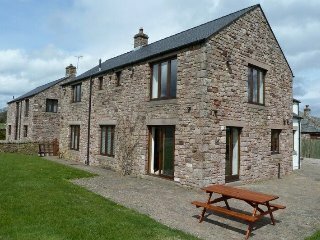 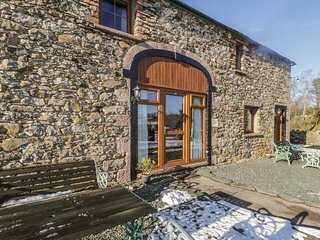 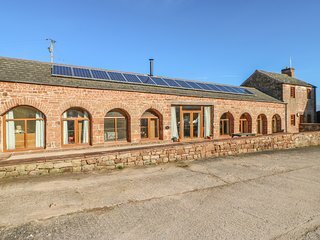 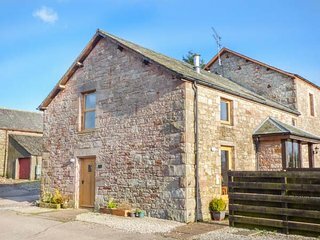 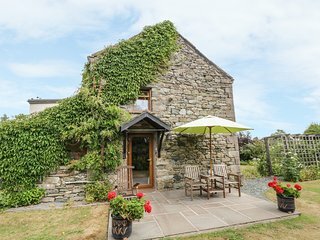 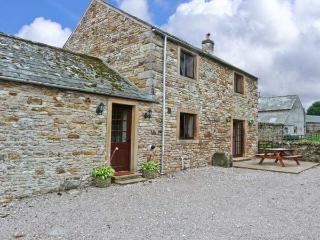 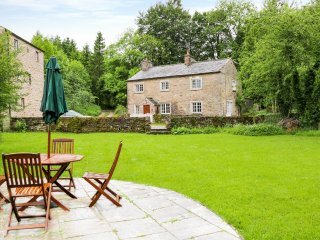 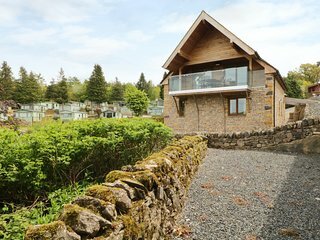 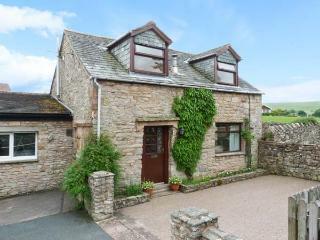 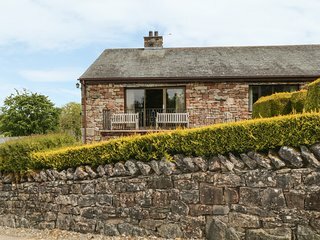 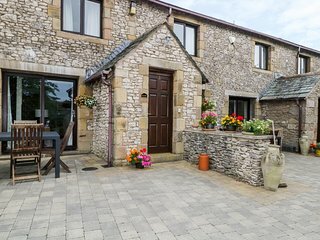 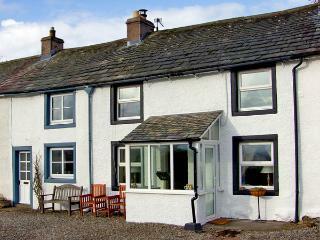 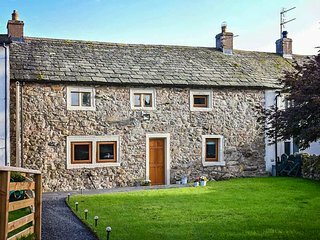 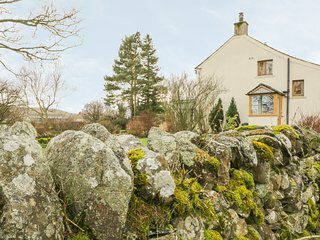 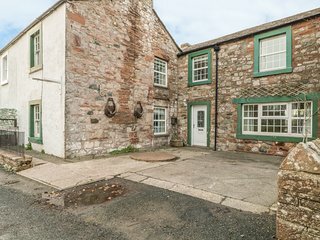 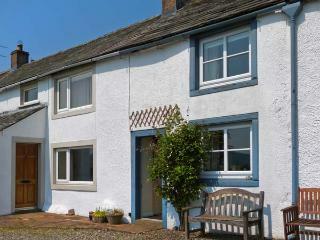 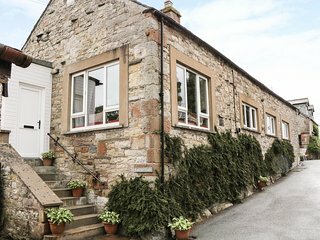 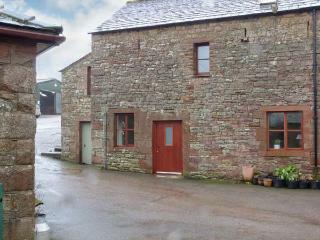 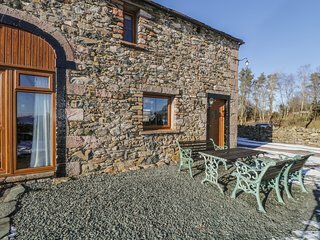 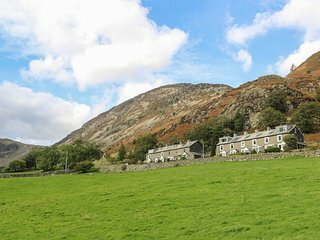 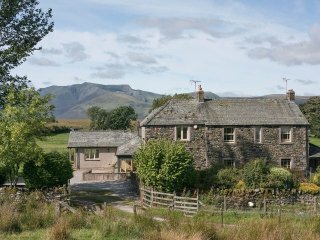 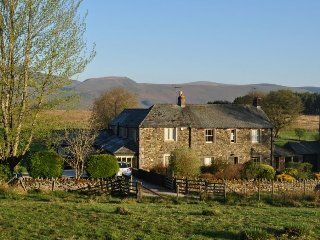 “Wonderful cottage in ideal location” Cottage in ideal location with beautiful walks from the door to fells and lake. 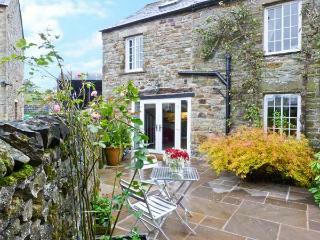 Very comfortable accommodation, pleasant garden with 2 patios. 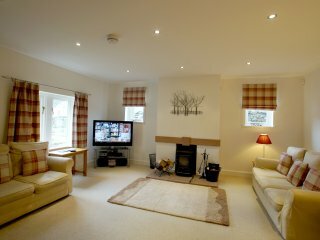 First class welcome with many personal touches. 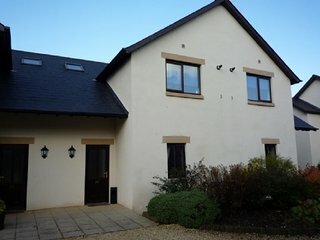 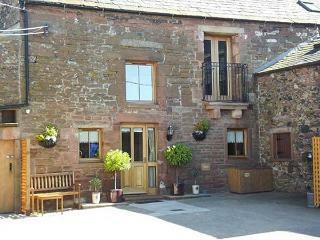 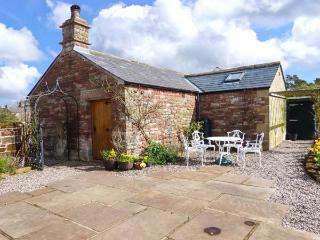 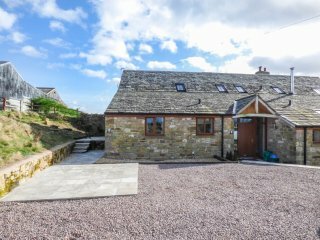 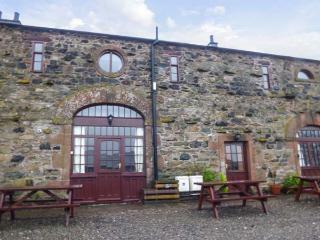 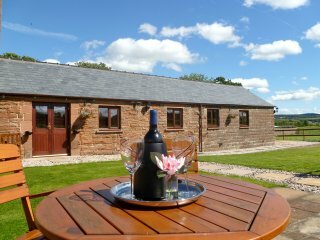 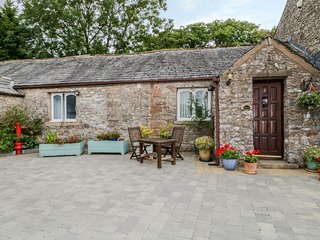 “brilliant” lovely cottage, Ideal for a couple, very well maintained. 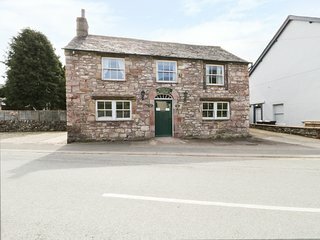 Great pub next door which is also dog friendly. 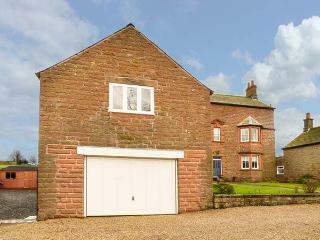 Great location but easy to get to nearby main routes. 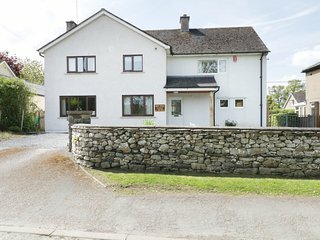 Would recommend it to anyone.